My oldest is three. Not quite sure how she got there so quickly. Time seriously goes by too fast. She LOVES colors – literally. If you ask her what her favorite colors are she will tell you purple and orange first and then continue to list out the rest afterwards. She always follows it up with “I like all the colors, Mommy.” To play into her love of all colors, I wanted to make her some color puzzles to play with. 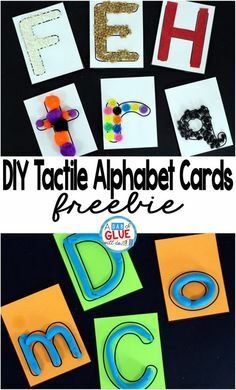 Are you looking for more ideas, activities, and printables about color to do at home or in the classroom? If so click here. 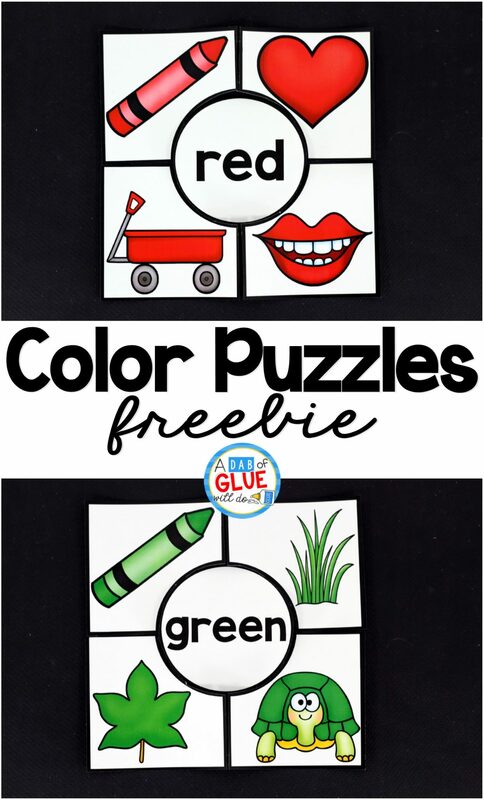 This free resources comes with ten color puzzles. All you need to do is print, laminate (for durability), and cut out. Then they are ready to go. 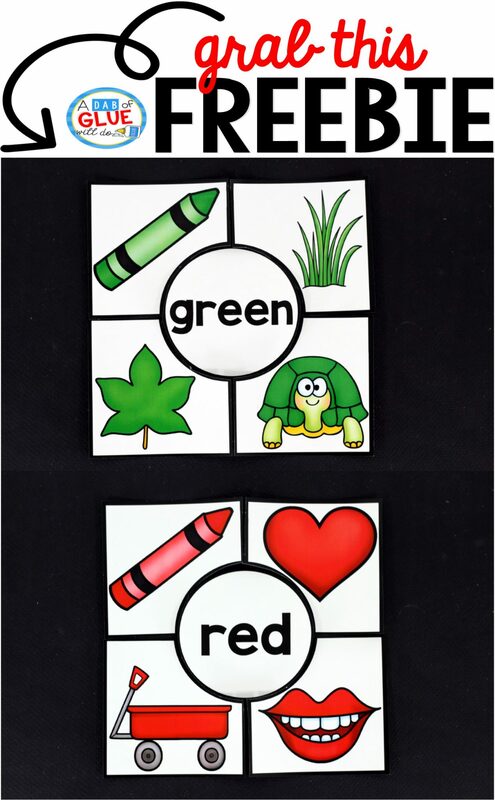 Color puzzles are great for preschool and kindergarten age students. 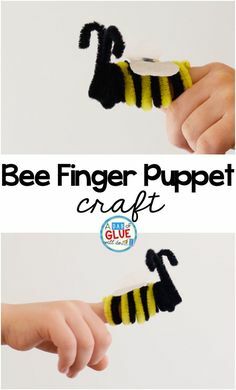 It is a perfect back to school activity or center or a refresher for later in the year. 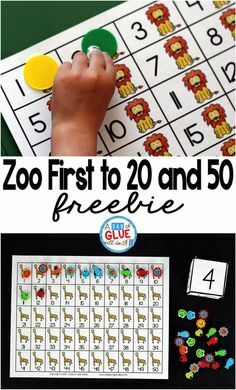 Another great thing about these puzzles, is that they not only teaches colors, but also require kids to practice fine motor skills while figuring out how to place the different pieces to complete the puzzle. What is not to love?! My oldest daughter had so much fun putting the different color puzzles together. As she was piecing them together I asked her questions about the different pictures. This allowed us to talk about the different pictures that were on the pieces in detail and encourage discussion. 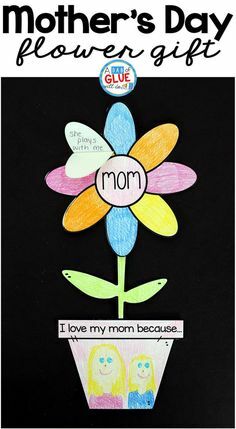 It is always so amazing what kids see and how they apply it into their own lives. Click the image below to download the Color Puzzles for free. I hope that you and your students and/or children enjoy the Color Puzzles! 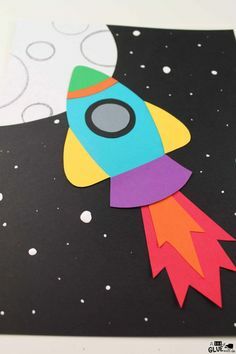 Regarding your color puzzles…would you happen to have black and white templates so the kiddos can make (by adding the color) their own color puzzles? This particular one does not at the moment. I may add black and white ones at some point. If I do, I will let you know! that’s a great idea- to have them incorporate their work into a game. LOVE it! I love these for the beginning of the year as we learn our colors! When I downloaded loaded it, I noticed there wasn’t a purple puzzle – was this intentional? I just added purple last night. It should be there now! Please let me know if it is not. Thank you for the puzzles! 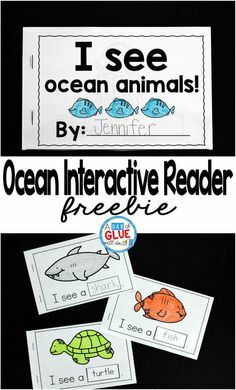 They will be helpful with my kiddos. Hello! 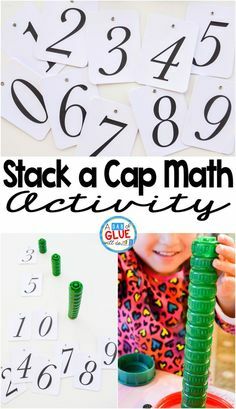 We predominately create Kindergarten, Pre-K and 1st-grade curriculum, but I’m sure you can adapt most of our curriculum for your needs! I tried on Firefox, chrome, and internet explore. I would reallly love to get my hands on the free color puzzle! Hi there Laura, we were having some technical issues. Are you able to get the Color Puzzles now?